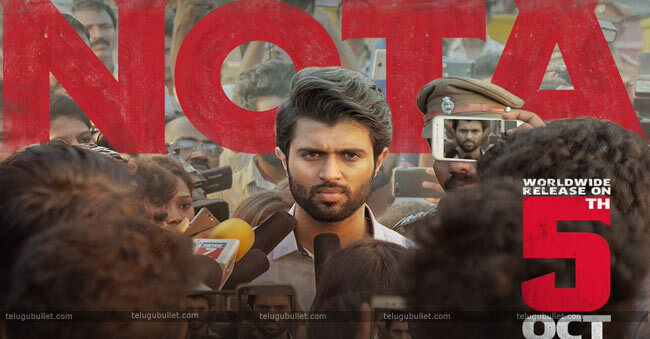 NOTA, the most awaiting film for Vijay Deverakonda’s both Telugu and Tamil fans. Now, the team released the Mister song promo and it is trending on social media. 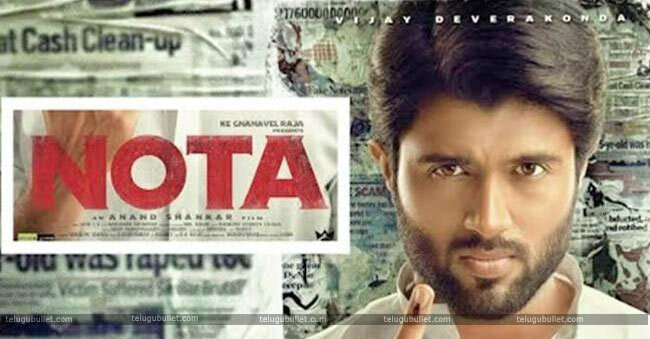 Vijay Deverakonda’s Nota is creating a super buzz in both Telugu and Tamil states. 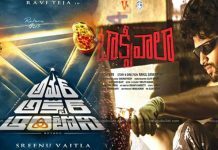 The movie is coming with a complete political backdrop and it is looking like a political satire. 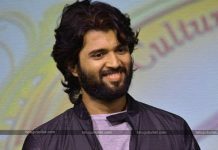 Director Anand Shankar made two movies before in Tamil and one was with hero Vikram and that was Iru Mugan & dubbed in Telugu as Inkokkadu. Actually, this film has faced many allegations and the movie is going by avoiding them all. So, on October 4th the High court will inquiry on this movie. Moreover that, Kailash Neta has demanded also that is there any ghastly scenes in the movie, the tea, should delete them. 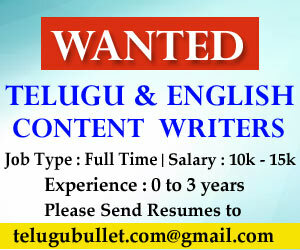 Now, the team also waiting for the High court’s decision because it is releasing on October 5th. 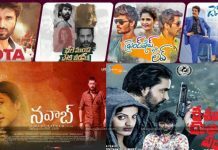 One thing right that Vijay Deverkonda’s no movie release in a smooth way.